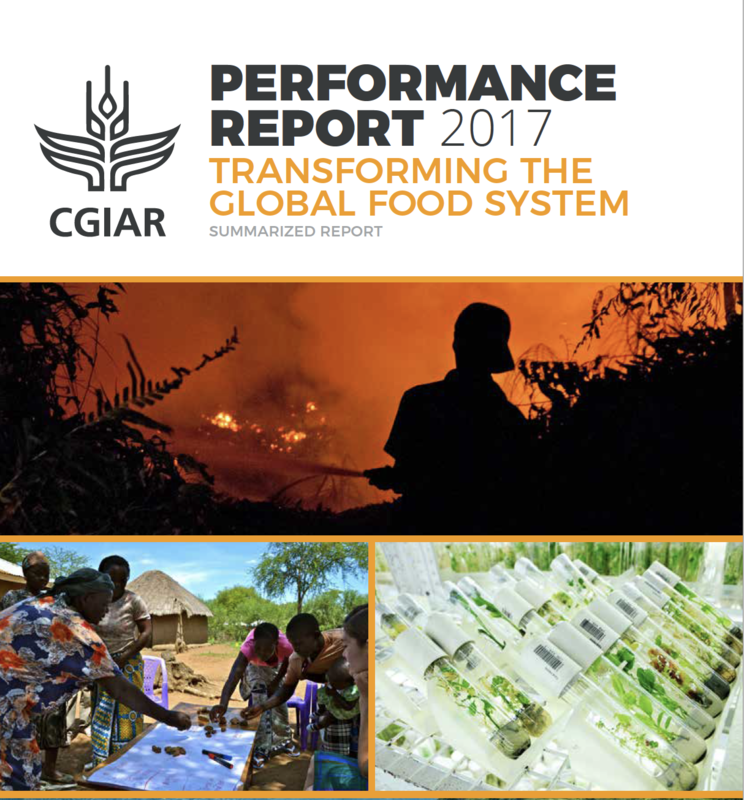 In 2017, CGIAR produced 616 ‘innovations’ (significant products or findings), including 348 in a stage available for uptake (for example, a variety released, or a technique ready to scale up). Table 1 summarizes the types and stages of innovations reported, while some examples of innovations are available here. 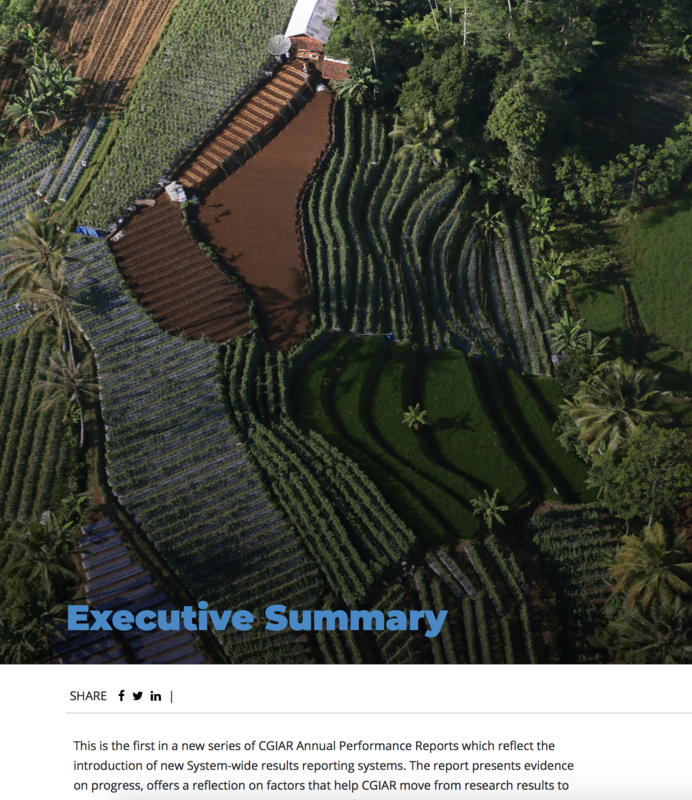 The complete list of innovations available for uptake in 2017 is in Annex Table C and the full database of innovations at all stages can be found in CGIAR Innovations in 2017. Of the innovations available for uptake, 67% were reported as novel and 33% were reported as adaptive (adaptations of previous innovations for new areas, situations, etc. ).